The Wingtech Shirt gets you stand up (straight) to any challenge. The shirt’s unique design and the SMARTWINGTECH STRIPES send gentle reminders to help you maintain better posture. This means you breathe easier, run smoother and train more effectively. The best part: The sensorimotor stimulation helps strengthen your back muscles. 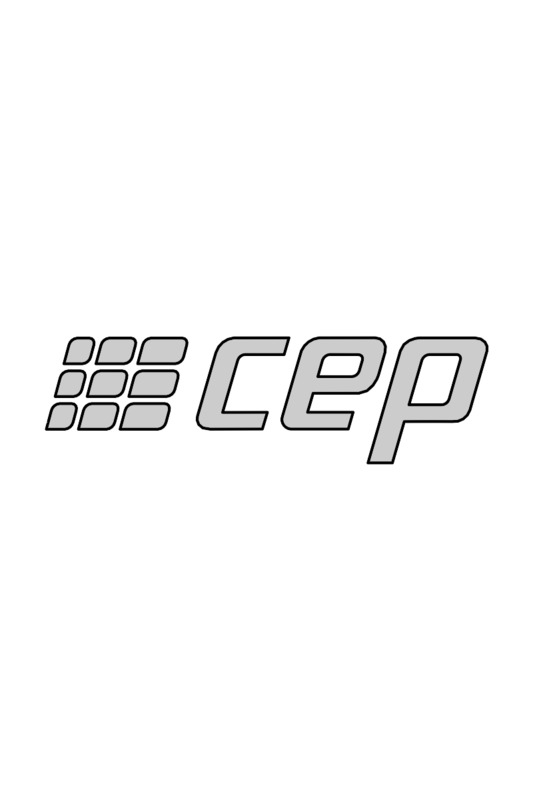 "The CEP Wingtech Shirt is very comfortable to wear and features the high quality you expect from this brand. It's perfect to motivate you to run fast and dynamically." The next round of training starts when the last one ends: No problem, thanks to the Recovery Pro Tights which promote faster recovery after intense training and competition. 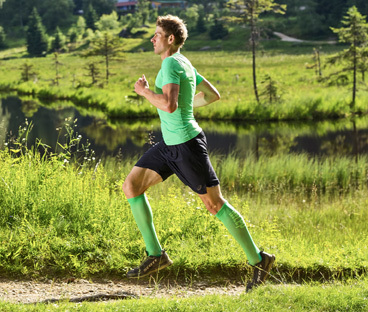 The precisely defined medi compression supports the recovery process in your leg muscles to replenish your energy reserves more quickly. This effectively fights sore muscles so that you recover in record time. The tights are also comfortable to wear under your clothes for everyday use. "Without wearing compression after hard workouts my legs usually feel trashed the next day. That’s why I use CEP Recovery Tights!" Whether your thing is cycling, teamsports, training or travel – what really counts is how you prepare and recover. We do everything to protect you from injuries and help you recover effectively after sports. To avoid injuries you need improved blood circulation, reinforced tendons and ligaments, reduced muscle vibrations, dry feet and a way to prevent blisters from forming in your shoes. And to accelerate recovery it is essential to increase your resting blood flow after sports and competition and on long trips. CEP Recovery clothing offers all this in one. 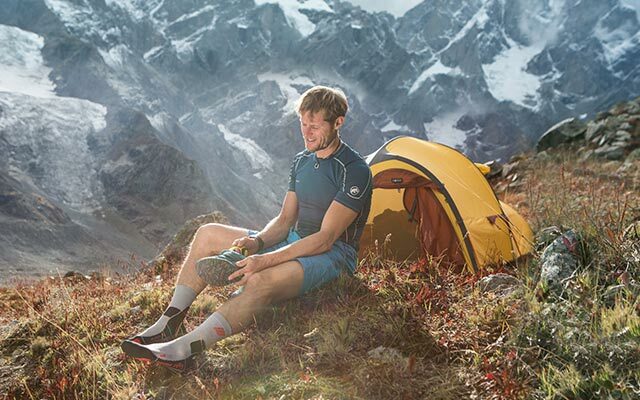 The Recovery Socks and Recovery Tights are just what you need after sports. And our high-quality Sleeves with Recovery Compression offer additional protection and stability for ankles and joints.